I couldn't agree more with the above quote. And before Nicole and I arrived in Chile we knew almost nothing about the story of Chilean wines. Three weeks in, after studying up and visiting a handful of winemakers, our understanding has improved immensely. Similar to Argentina, Chile is known for quality, low cost wines. Historically, U.S. consumers tend to be much more familiar with Argentina Malbec inasmuch as that is the predominant wine found on supermarket shelves, whereas U.K. consumers have more familiarity with Chile's wines due to greater availability. This proved true for Nicole and I. In the past, we've had plenty of Argentinian Malbec but not much wine from Chile. Since our arrival in Chile three weeks ago, that has changed! We'd read stories of abundant Chilean wine in the $5-$8/bottle range. That has proved true. Larger supermarkets are packed with, almost exclusively, affordable Chilean wine. But beyond merely sampling the supermarket stocks, we wanted to see the vineyards and visit a few wineries. On two separate days we did just that exploring first the Casablanca region northwest of Santiago, then the more well established Colchagua Valley south of Santiago. First, Chilean wine tourism severely trails that of places like France or Napa Valley. Most wine producers are just not set up to accept winery visits. 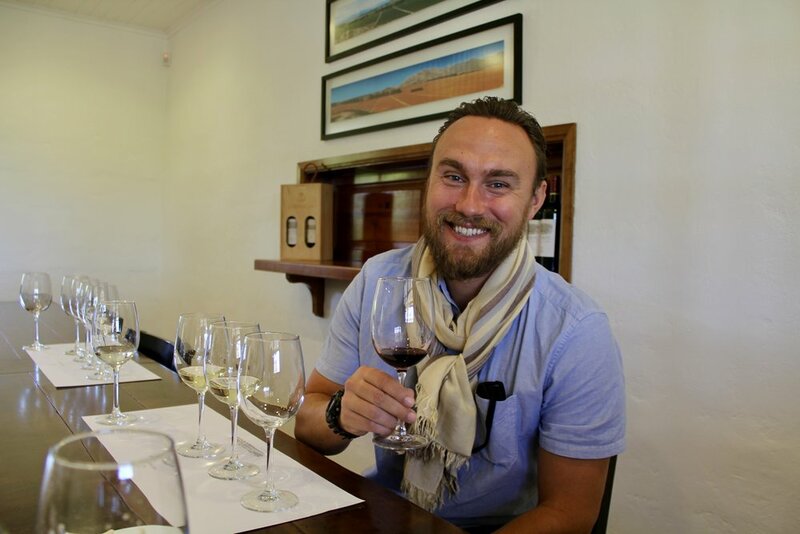 Those that are tend to charge a king's ransom for the privilege of seeing their facility and tasting a few wines. In Casablanca we paid approximately $35/person at the two wineries we visited for a tour and sample of three or four wines. This was inline with the cost of most winery visits we saw online. Admittedly, the "samples" are closer to full glasses of wine. The problem being, since we are driving, I take one or two sips from the glasses and the rest is wasted. In the Colchagua Valley, we had a stellar tour and tasting at Los Vascos (owned and operated by the famed Chateau Lafite Rothschild French wine producer). For $15 per person, our very knowledgeable host drove us around the vineyard in a pickup truck showing us different sites before seeing the winery itself and having a quick tasting. It was a fantastic experience, one that other Chilean wineries would help themselves out by emulating. 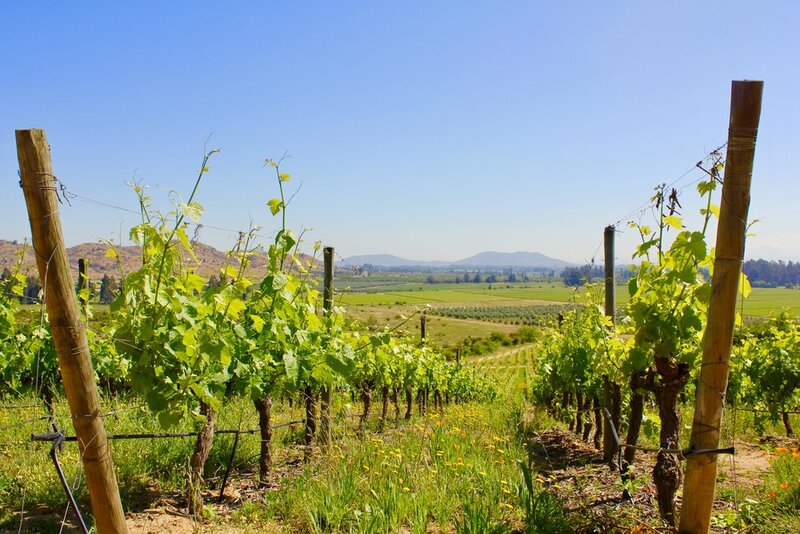 Second, Chile's wine industry is dominated by a few very large producers -- namely Concha y Toro, Santa Rita, and VSPT who, according to Wines of South America: The Essential Guide by Evan Goldstein, together sell four out of every five Chilean wine bottles. Beyond these bulk producers, it's like the wild west of winemaking among the smaller producers who are experimenting with different grapes, different regions, and different winemaking techniques. It's fun to see but makes drawing generalizations about Chilean wine very difficult. As for our winery visits themselves, each was interesting in its own way. 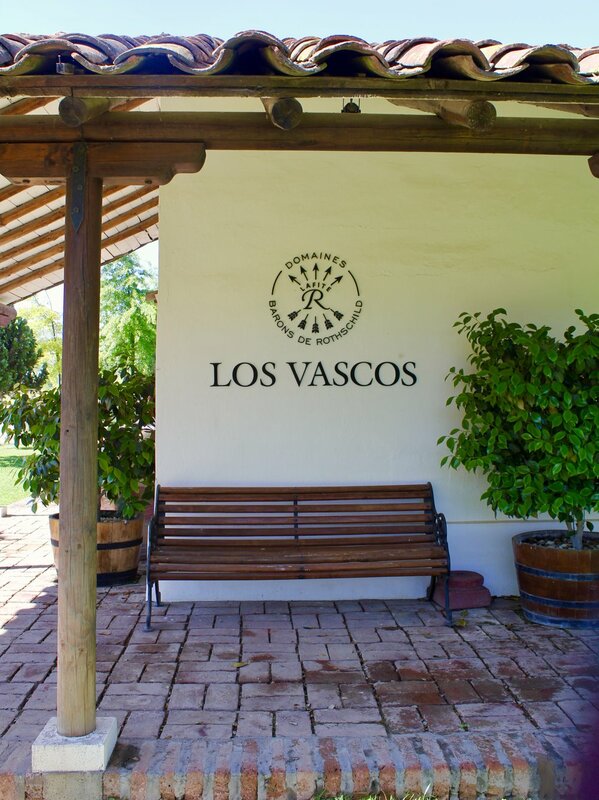 In addition to our excellent experience at Los Vascos described above, at Villard Fine Wines, the owners showed us around their boutique winery and we were duly impressed with the wines themselves. Their Chardonnay is on the wine list at The Modern, one of our favorite fine dining restaurants in New York. We also visited Kingston Family Vineyard in Casablanca where we had a great look around the grounds but were admittedly a bit disappointed with the wines. Overall, we've been having a great time getting to know the Chilean wine scene. For anyone interested in the specifics of the wines we have been drinking, Nicole records all of the wines we try on the Vivino wine app. Download it and search for 'Nicole Meserve'. More on the Chilean wine scene to come!